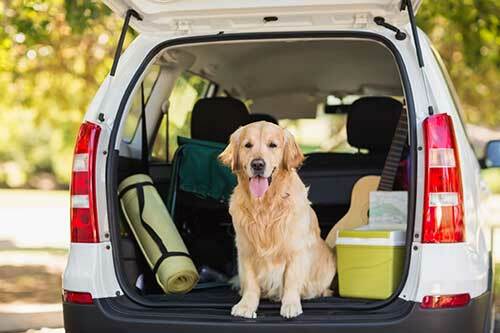 As we approach the heights of summer, we look at what hot in emerging pet trends and offer some practical tips on traveling with our furry friends. There’s no doubt we are in the midst of a wanderlust trend, and more of us than ever are choosing to take our pets with us on our vacation adventures. Dogs and cats can be seen on Instagram, Pinterest and Facebook at the top of mountains, swimming rivers and exploring the outdoors just like their ancestor wolves. For many, this is just a chance to enjoy a vacation together, before returning home to the safety and routine of the dog park, but for others its a way of life. These incredible adventurers are often followed by thousands of people throughout the world who are all feeling inspired and intrigued by such heroic dogs and cats captured beautifully on camera in a true wild and free environment. 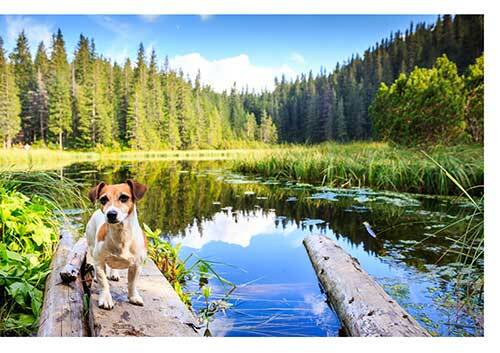 Pet product manufacturers like ourselves are also embracing the trend for imagery which celebrates the outdoors, and part satisfies the need of those who may not get out there too often, but want to keep in touch with their wanderlust. One of our most popular items in the new Andaro product line is the cosy cat Igloo featuring a wigwam print and arrows, which at the very least sparks the imagination into thoughts of the great outdoors. The Scandinavian forest theme is enduringly popular too for prints on pet beds, as we do like to imagine our pet companions running freely through the trees, before settling down for a comfy sleep. Sometimes whilst our dogs are fast asleep we see their paws running as though they are being chased by a bear or just catching up with the pack. I wonder what are they actually dreaming about? There’s been studies and research on this subject recently that suggests our pets dream in just the same way that we humans do. If you want to know more, visit: Do Dogs Dream. Surprisingly its not only the Huskies, Retrievers, Collies, Beagles, Pointers and other breeds we expect to see roaming the forest and crossing mountains that are actually out there, being filmed on their travels. There’s even a global traveling Pug and cat duo called Luigi and Bandito who are the first animal pair to walk the 750 kilometer Camino de Santiago route in Spain, their family documenting their adventures along the way. If world exploration or mountain climbing is not your thing, there’s bound to be plenty of local alternatives outdoors to keep you and your pets occupied this summer. Remember if you plan to travel, traffic and heat can get crazy. Always keep with you a supply of drinking water for you and your buddies, and in true wanderer spirit maybe take a comfy pet bed and a pillow or pet mattress along with you, in case of an improvised rest stop. And of course never leave your pet in the car by himself. One of the biggest hazards to our pets is heat. As we know, temperatures can rise dramatically inside cars in just a few moments and can be incredibly dangerous. Ok so what else could you do if you are staying local for the weekend. 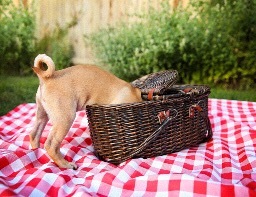 How about a pet picnic? Pack yourself a blanket, a practical waterproof mattress for Buddy to relax on, whether you head to the beach or hang out in the park, and take along a selection of fresh and home baked goodies for you both and enjoy. Some breeds, especially the wrinkly ones like pugs and others with short noses generally can’t handle the heat, so remember to take some shade, and stay home during the hottest part of the day. A few years ago I picked up a great book all about baking and cooking organic healthy food for dogs. 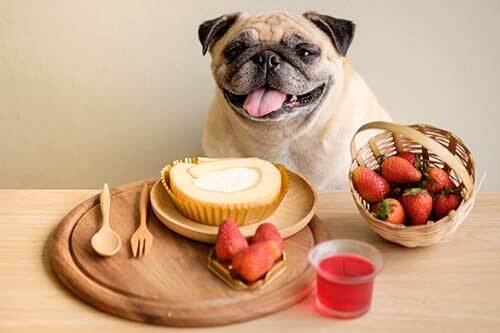 It seemed quite novel at the time, but it’s true to say home cooking for pets has really taken off since then, and you can find a multitude of recipes on the web. With more and more people taking an active interest in their personal health and fitness, its one of the key reasons why the health trend is also reaching our pets. There’s some links here to great recipes for home made doggy food and treats to take along with you, but don’t be tempted to try to eat them yourself. Some of them do look delicious ! And continuing the subject of catering for our pets whilst we’re out and about, take a peep at this hand crafted dog treats company based in Seattle USA. They currently operate a mobile food truck serving fresh baked goods, drinks and snacks dedicated to dogs. Now theres a hot idea! Or how about this cool for cats venue over in Oakland California. Cat Town Cafe is a cosy cat themed cafe where you can adopt a kitty or hang out in cat friendly play areas and buy kitty snacks. It’s attracting quite a lot of attention amongst local cat lovers and a great idea to encourage second chance animal adoptions. 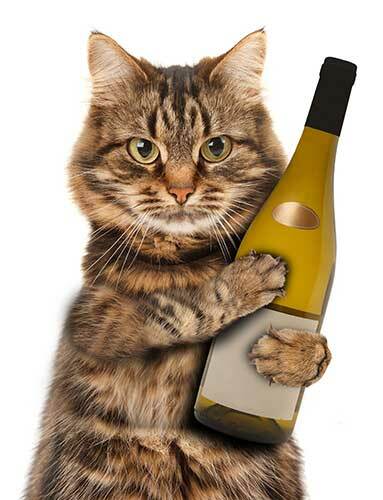 One more thing to mention on the subject of treats and small indulgences, you can now even buy cat wine specially created for your feline friend, so you can relax and enjoy a glass together. Watch here! 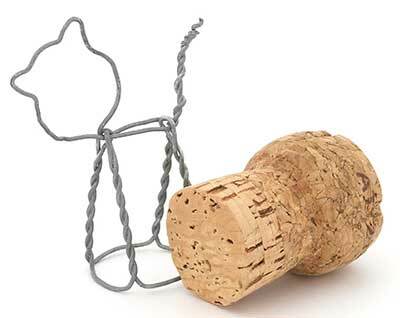 With the huge recent boom in growth within the pet product industries set to continue, no wonder some of these innovative pet trends are really taking off. And finally if your heading to the beach or a lake, don’t for get the thing everybody’s talking about. 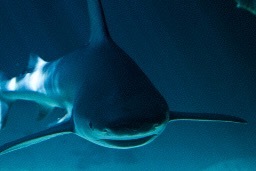 It’s Shark Week ! And in the spirit of all new trends for things marine, aquatic and shark, just take a look at our shark and fish themed mattresses in the new catalogue. The trend is spreading throughout the seas and we’re ready! The not so secret lives of all our pets, plus characteristics of breeds and a few myths busted. Plus some insight into some up and coming interior trends! I hereby give permission to use my contact details to contact me.